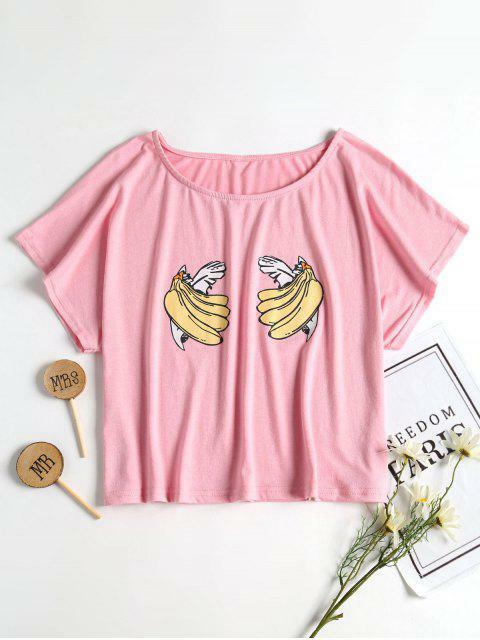 [44% OFF] 2019 Banana Relaxed Boxy Fit Crop Tee In LIGHT PINK | ZAFUL .. 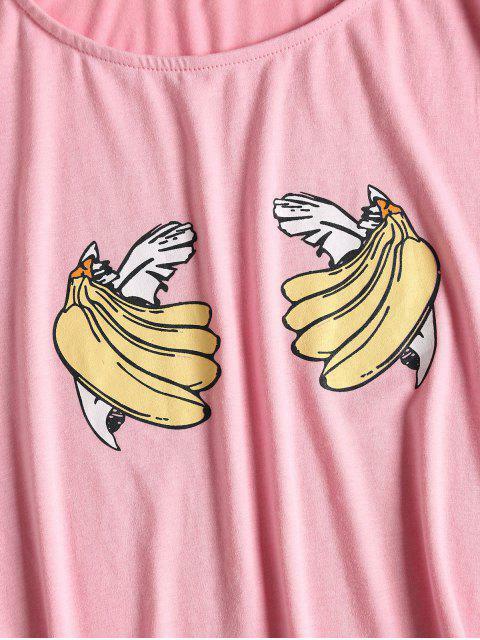 In a relaxed, boxy fit, this T-shirt is decorated with bananas and crafted from soft cotton. 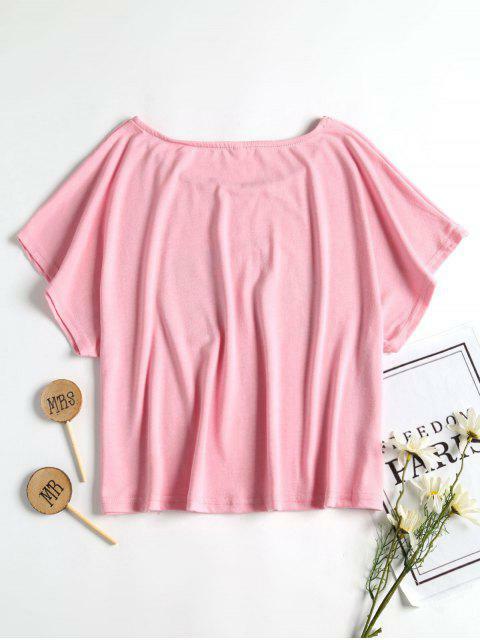 It's both comfortable to sleep in and stylish to pair with your denim bottoms for nights out.